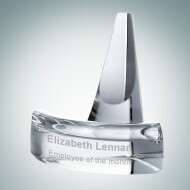 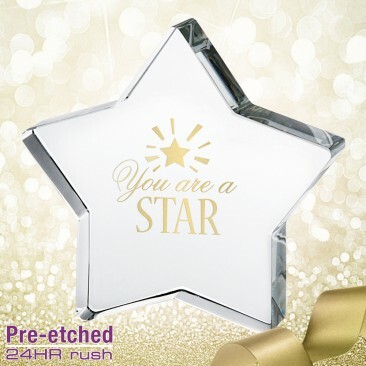 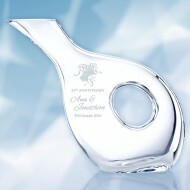 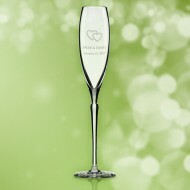 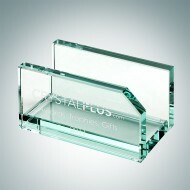 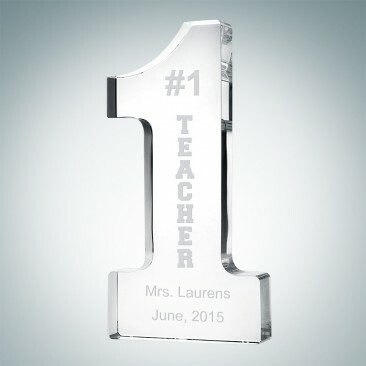 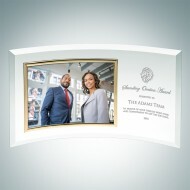 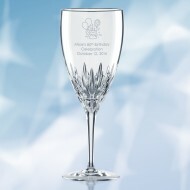 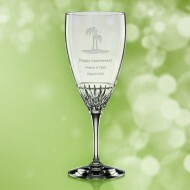 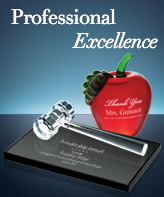 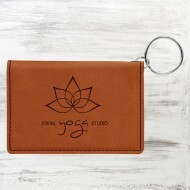 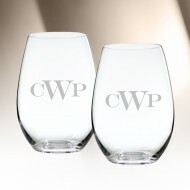 The Crystal Number One Teacher Keepsake is perfect for showing appreciation and recognizing dedication. 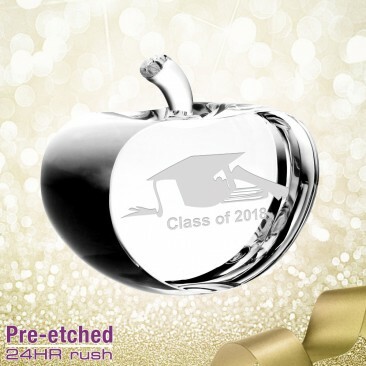 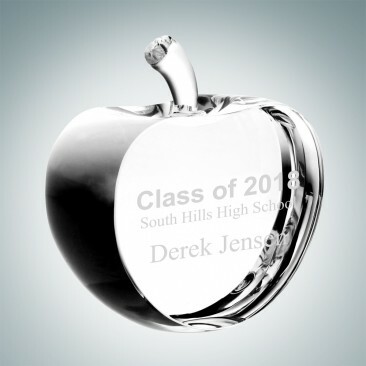 With the specially designed "#1 Teacher & Apple" artwork pre-etched, this crystal number one is an amazing gift to all the number one Teachers out there! 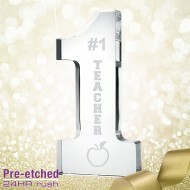 *"# 1 Teacher & Apple" specially designed artwork is pre-etched; No personalization available; Ship within 24hr during business days. 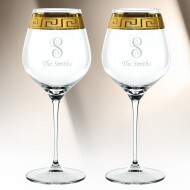 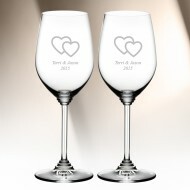 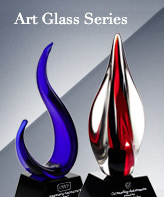 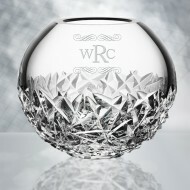 Etching is the roughening of a selected area by directing a high pressure, high speed stream at the surface of the award. 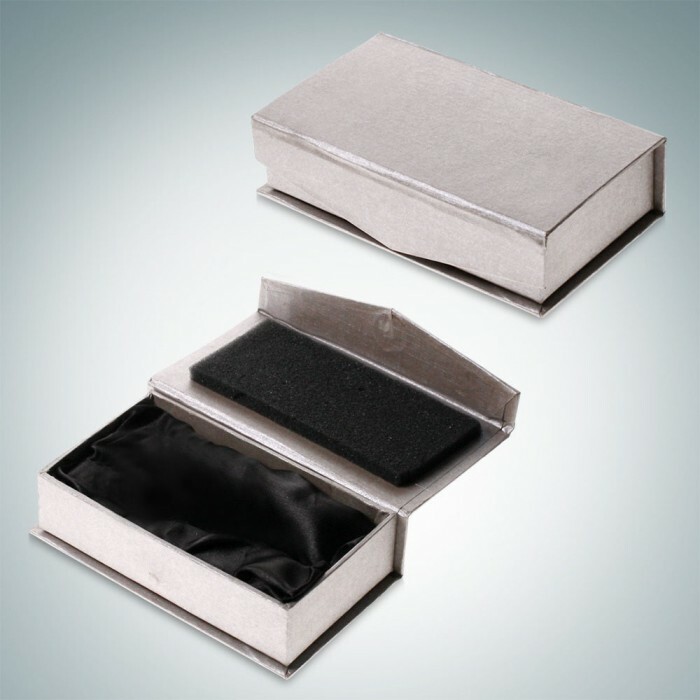 As the grains of abrasive hit the selected area, a "frosted" effect is produced. 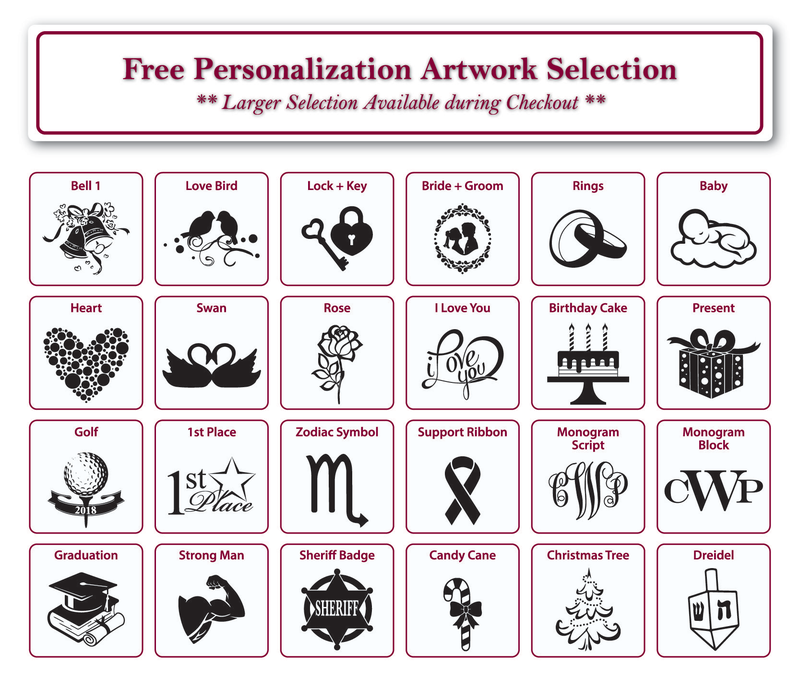 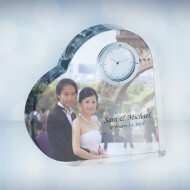 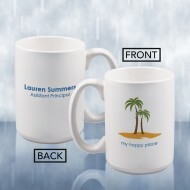 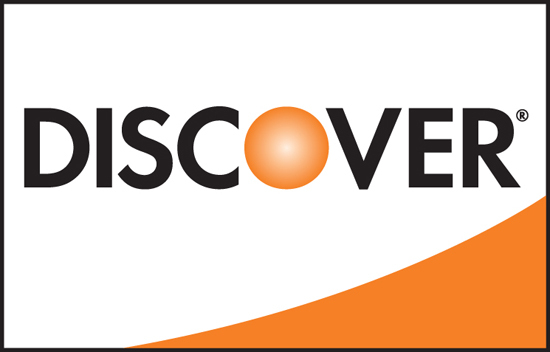 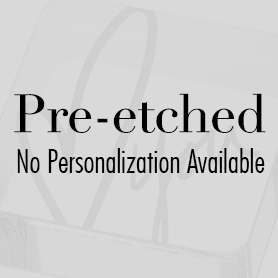 This imprint method gives your personalization more depth and greater dimension.